Eurobina was founded in 2003 in Oldenburg, Lower Saxony by Gerriet Harms, who has been working since 1985 with Robinia wood works and acts. From Oldenburg,we steer the sale and delivery to our customers worldwide - and we advise and support with our long-standing Robinia experience. With our products, partnerships and with each purchase we sit firmly committed to a transparent timber industry. For years, we turn actively against the abuse of certificates in the timber business and the steadily progressing over-exploitation in the boreal and tropical natural forests. Our Robinia wood comes throughout from Europe.We can see the origin of each strain, which is marketed by us, understand and excel. Eurobinia currently exported to South Korea, the USA and in the whole European Union. 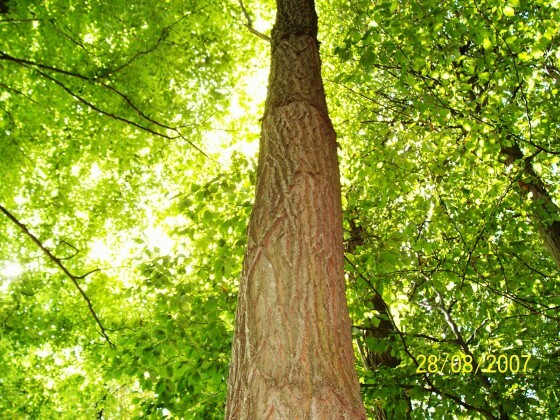 The majority of our wood is sourced from our Serbian subsidiary Robinia Development FSC DOO BajinaBašta (RDFSC), which has been in existence since 2013. It is located at the edge of the Tara National Park in the small town of western Serbia BajinaBašta and has developed into a stable employer with more than 30 employees. 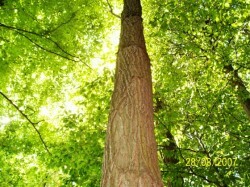 We buy our Robinia wood in the whole of Serbia - by private forest owners as well as from the national forest.